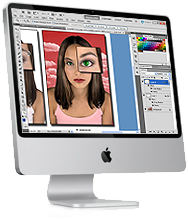 Photoshop CC | Level 2 builds on your existing knowledge of Photoshop and expands your list of creative techniques. Learn more advanced selection techniques, Photoshop Tips & Tricks, image compositing, retouching, color correction, filter effects, working with the history brush, retouching old photos, and more! Learn how to drop out backgrounds like a pro and produce creative content. 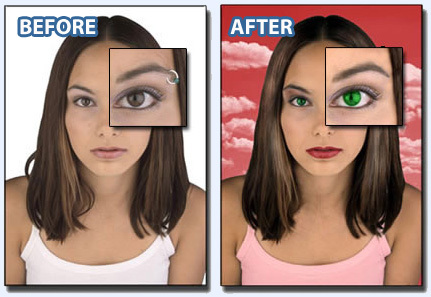 remove blemishes, remove eyebrow piercing, change colors & backgrounds, add make-up, highlights & more. 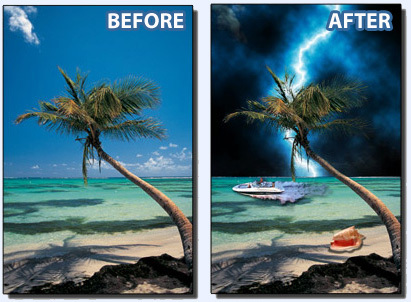 Use a variety of selection tools to select and save complex selections, swap backgrounds, create and add lightning, images, and learn about blend modes. 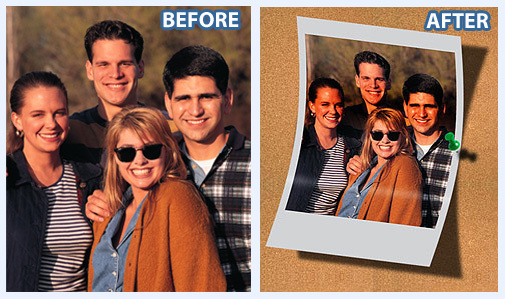 Create a poloroid snapshot, thumbtacked to a bulletin board created using filters. 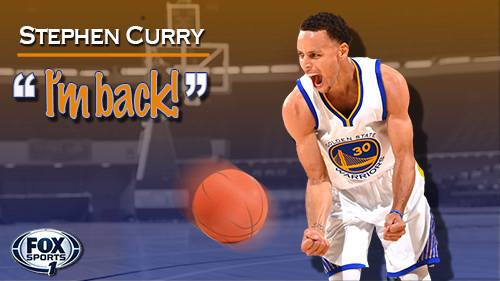 Learn to warp, rotate, add highlights, shadows & drop shadows! 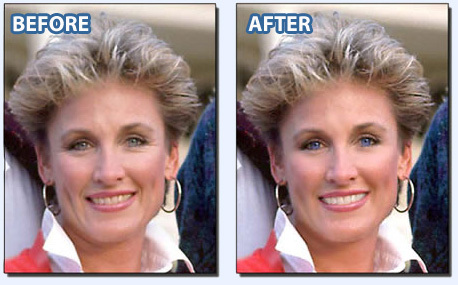 Learn how to remove wrinkles & blemishes, whiten teeth, and change eye color. 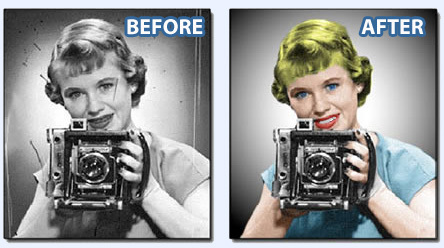 Remove dust and scratches, create new backgrounds with gradients, and colorize black and white photographs. advanced slection tools, color correction, tips, tricks, quick-keys.